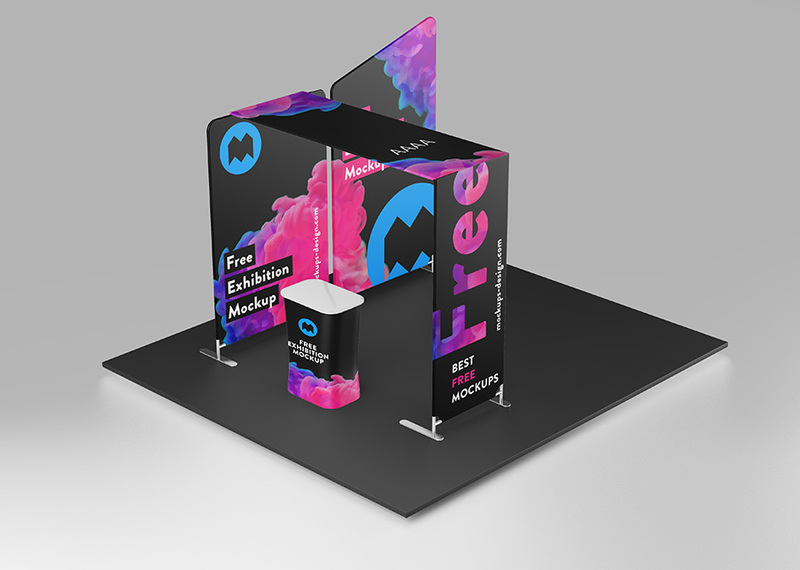 It’s been a while since we’ve published our last exhibtion mockup. 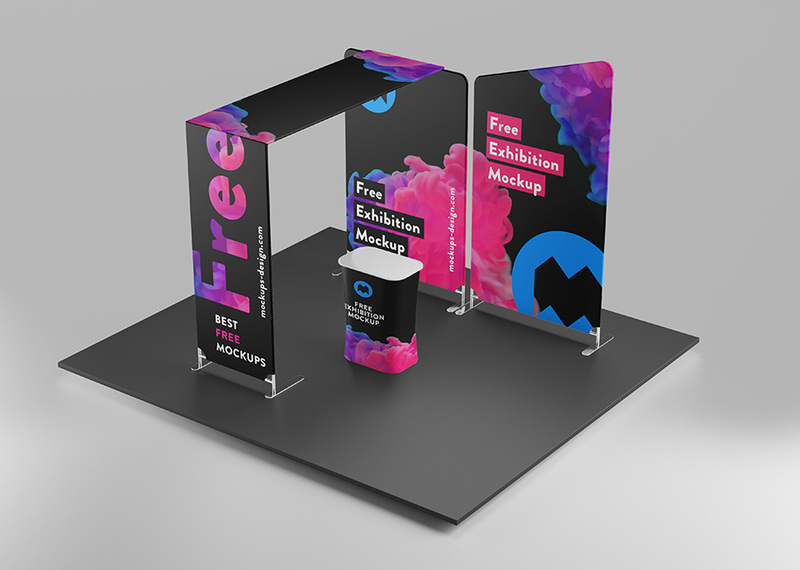 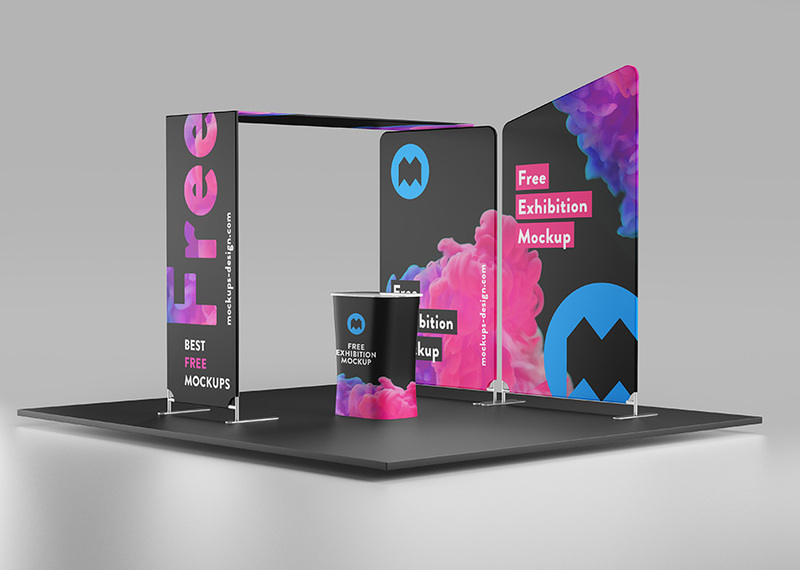 That’s why today we are releasing our brand new free exhibition mockup. 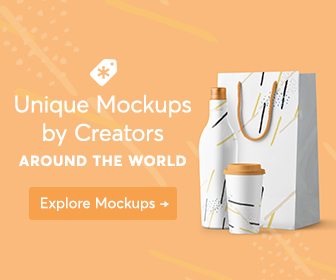 You can use it in private and commercial works.